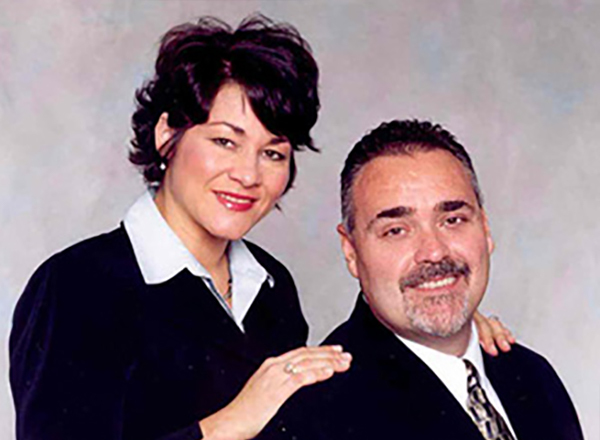 James and Denise Orrico specialize in short sales, REO Properties, and traditional Residential Real Estate. They have successfully worked through industry challenges such as foreclosures and economic declines. 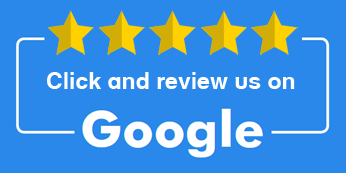 The Orrico Team measure their success not only through awards and achievements but also more importantly through the satisfaction of their customers. The Orrico Team is happy to provide the DuPage County area with information on the process of residential real estate transactions. From the perspective of buyers and sellers, short sale, foreclosure assistance and information, and much-needed advice on how to avoid a foreclosure. Denise and James will be happy to help you with your real estate transactions whether you are in the market to buy or sell a home. To learn more about the services the Orrico Team provide, please go to their services page here.